As part of Australian Heritage Week, the prison threw open its gates last Tuesday to give local people and tourists a chance to explore Perth’s only world heritage site free. Prison executive manager Bevan Beaver said it was a good opportunity for people to discover more about the prison. 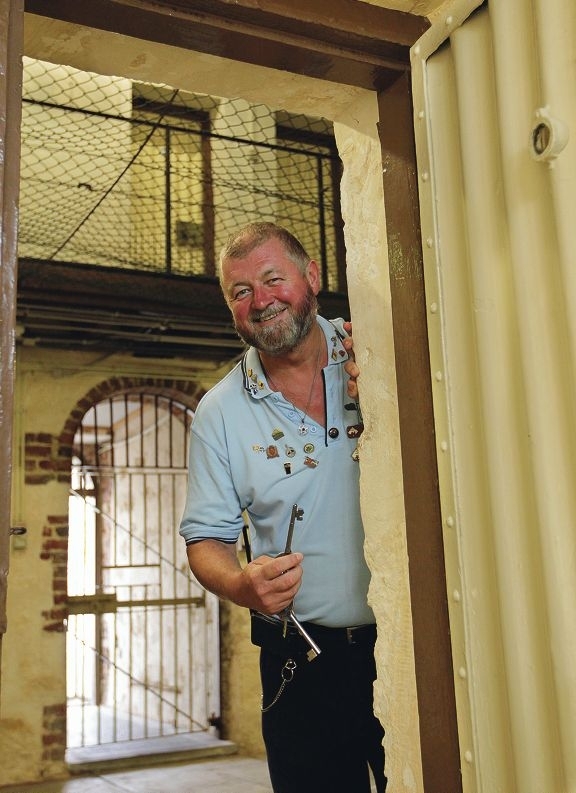 ‘In 2010, Fremantle Prison became Perth’s first and only World Heritage Site and while we welcome more than 180,000 visitors each year, there are still many locals who are yet to experience the prison,’ he said. Heritage Week was a fitting occasion for local residents to step beyond the Wray Gates and discover the prison’s main cell block, he said. It gave the people of Perth a rare opportunity to have a small taste of the Prison’s unique history.